Axalta is a leading global company focused solely on coatings and providing customers with innovative, colorful, beautiful and sustainable solutions. 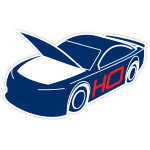 In 2019, Axalta continues this incredibly successful partnership with a 13-race sponsorship of the No. 24 Chevrolet Camaro ZL1. 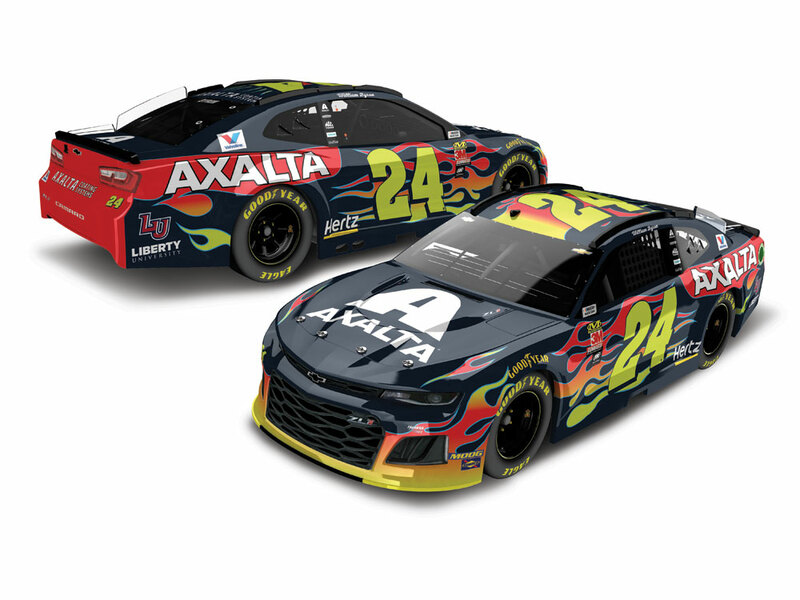 William Byron, the 2017 NASCAR XFINITY Series™ champion, will be wheeling the fiery Axalta paint scheme as he vies for his first title in the sport’s top series. 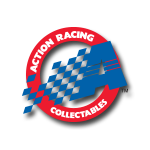 Now the official die-cast of Byron’s 2019 Axalta Chevrolet Camaro ZL1 is available to order from Lionel Racing.